A&R Worldwide was responsible for bringing Sia's music to the attention of influential music supervisor Gary Calamar ("Six Feet Under," "House," "True Blood"). 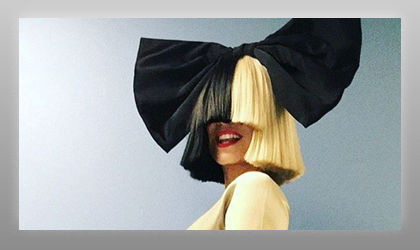 As a result of the placement of Sia's music in the HBO TV show "Six Feet Under" and the soundtrack to the TV show, Sia's career was re-launched in the U.S. and worldwide. A&R Worldwide's Sat Bisla worked closely with then-Island Records' Managing Director Nick Gatfield in helping generate key support in the U.S. for Sia.